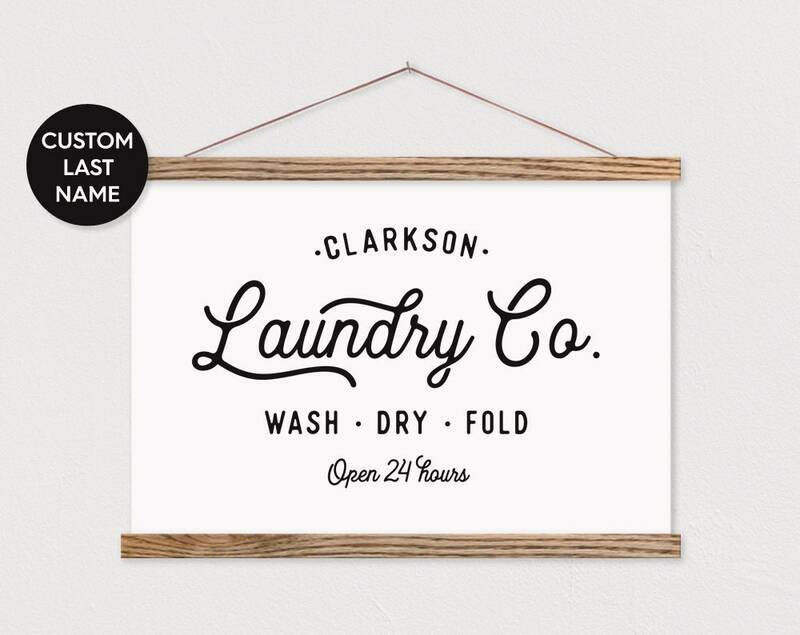 Laundry Co Sign - Includes custom printed canvas, with your own last name on top. 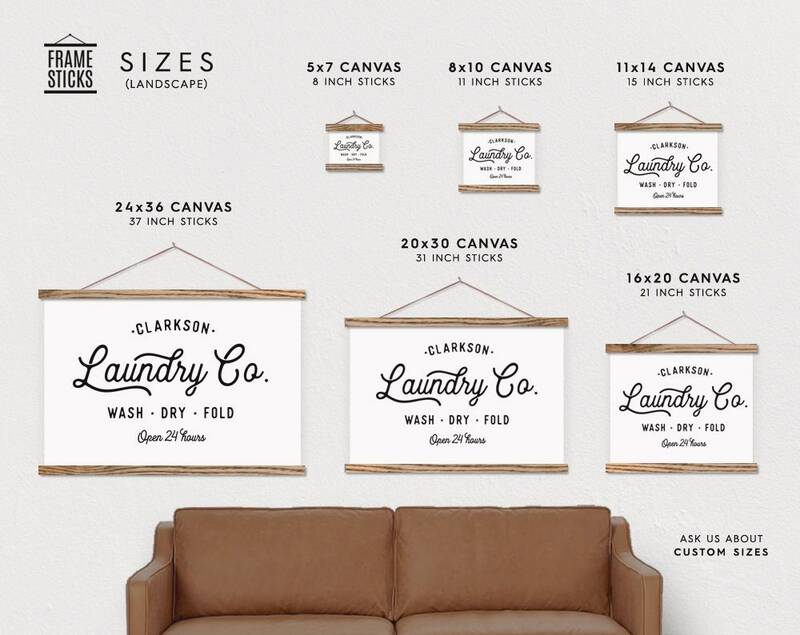 We can customized anything else on the sign. 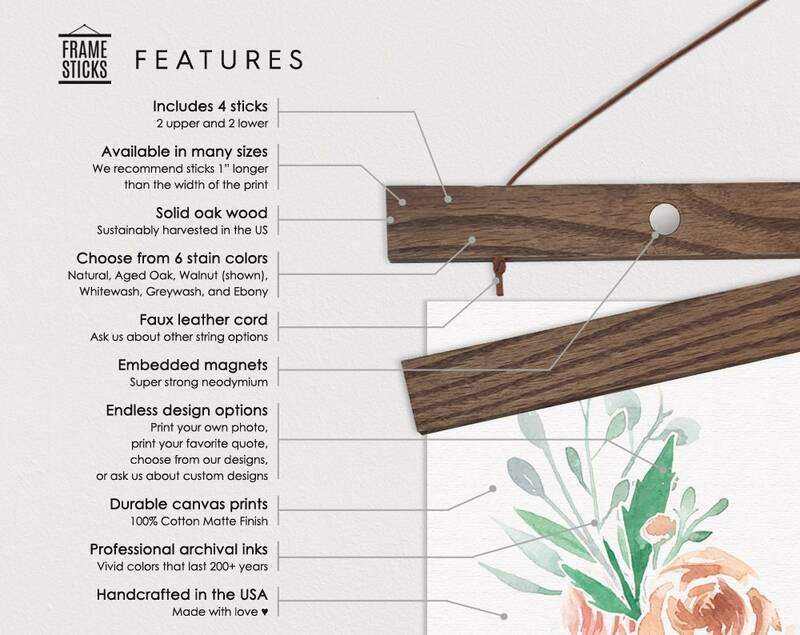 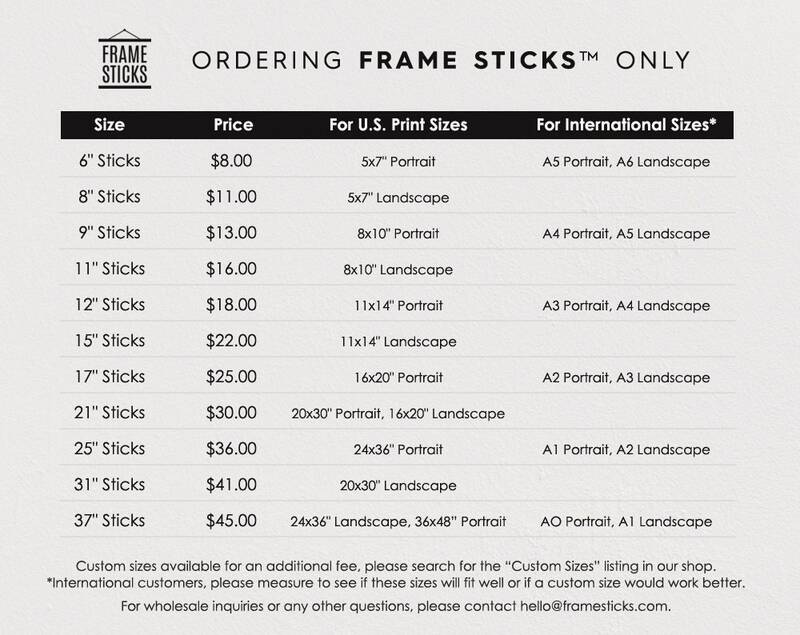 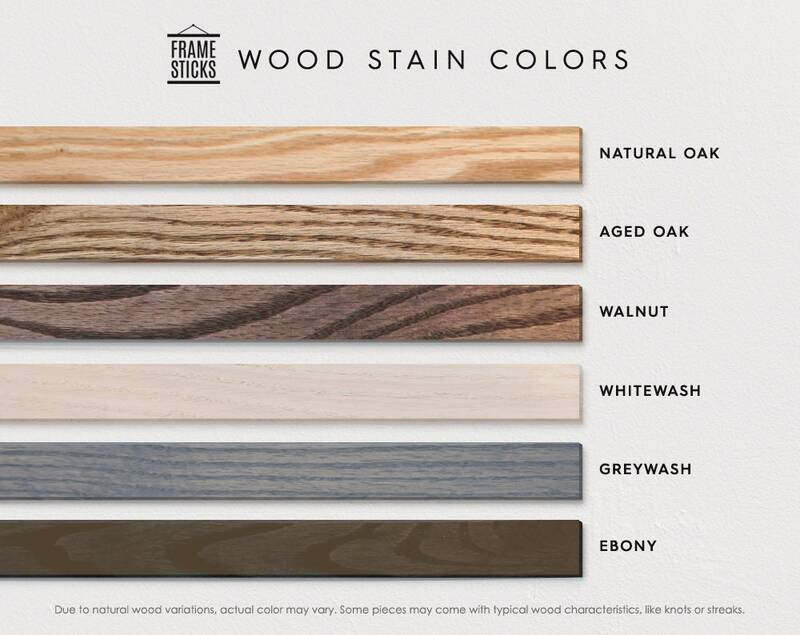 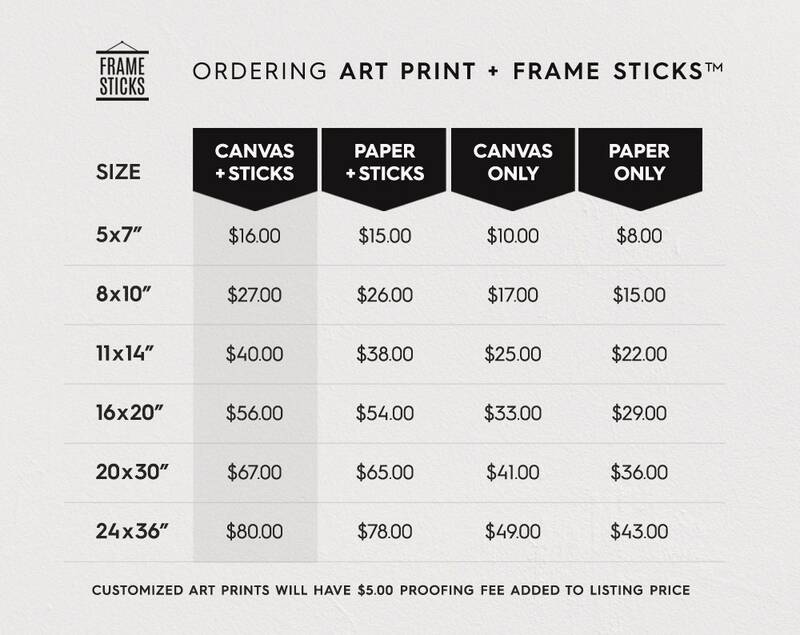 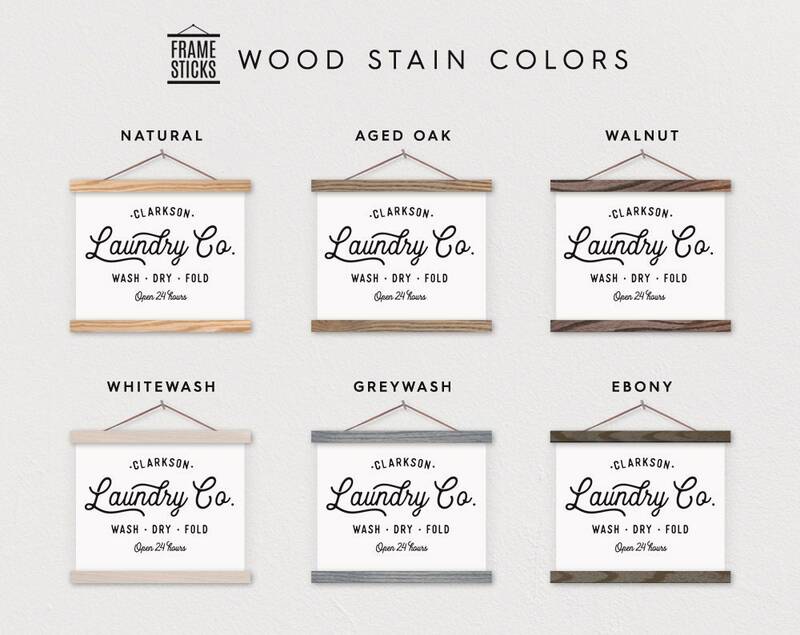 You can choose from 6 different wood stain colors for your Frame Sticks. 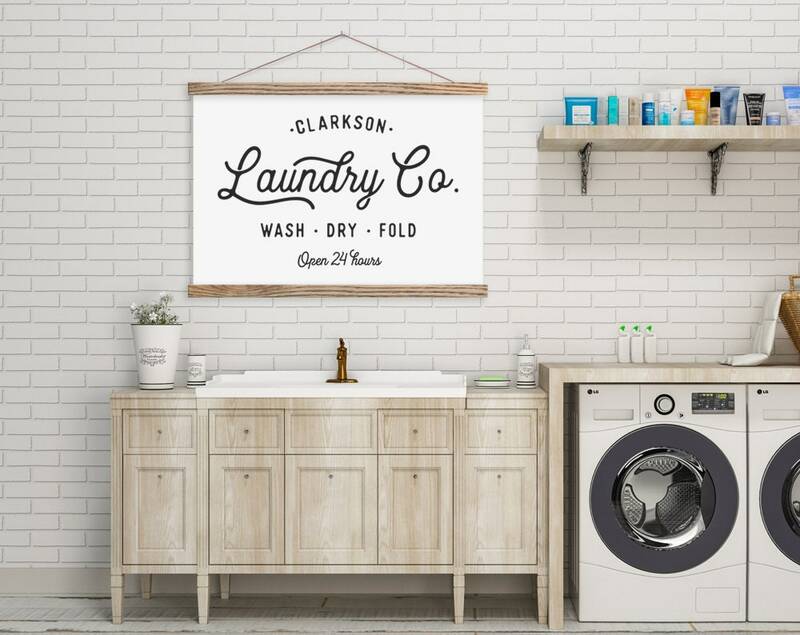 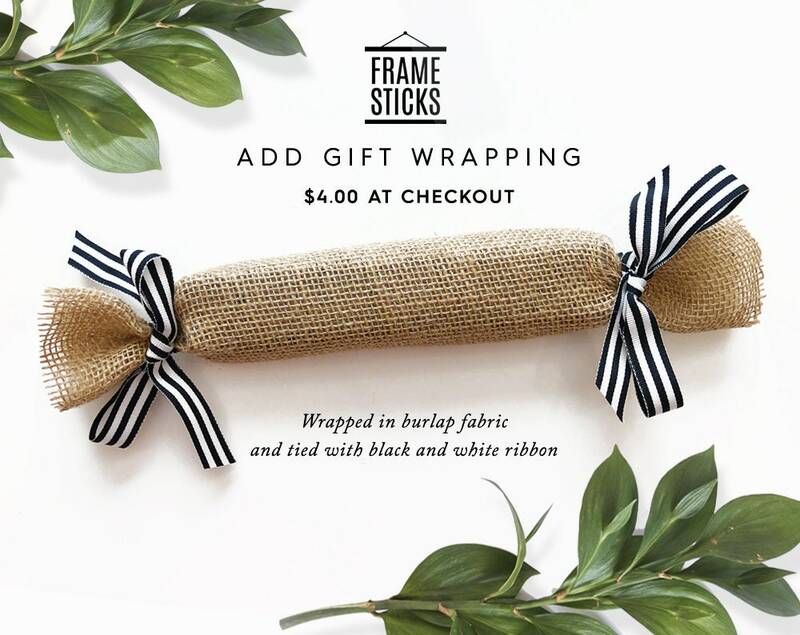 Perfect for laundry room decor or a housewarming gift!